BPI has always been at the forefront of banking innovations – from revolutionizing how we do banking transactions with the launch of bpiexpressonline.com and WAP banking back in the year 2000, to the roll out of its mobile app some few years back. Fast forward to 2018, BPI now has 3M enrolled users, 1.9M active users on their website, and 1.5M active users on their mobile app. The innovation doesn’t stop there however, as BPI today, is welcoming a new mobile app which now allows you to have a 360-degree view of all your bank accounts, easier money transfer (between accounts), and a smarter and more secure login amongst others. 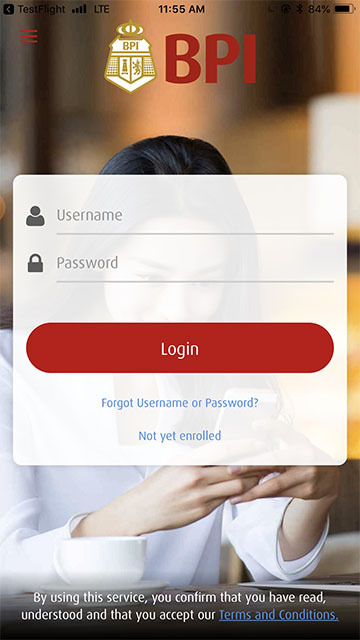 In line with the bank’s Digital N Analog Response program, which includes the provision of an omnichannel for a seamless user experience across BPI’s different platforms, and moving forward to delivering a more personalized interaction, the New BPI Mobile App offers BPI customers a simpler and more intuitive UI, more control over their accounts, and improved security. 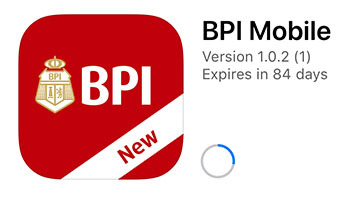 More important than the fresher look on the new BPI Mobile App, as well as on the website, BPI’s Vice President and Head for Electronic Channels Group, Noel Santiago announced that the roll-out to the new infrastructure will provide faster transactions, up to 10x the capacity of the previous mobile application. With the new mobile app, users will now have a 360-degree view of all their accounts in the BPI group, including their insurance and trade capital. 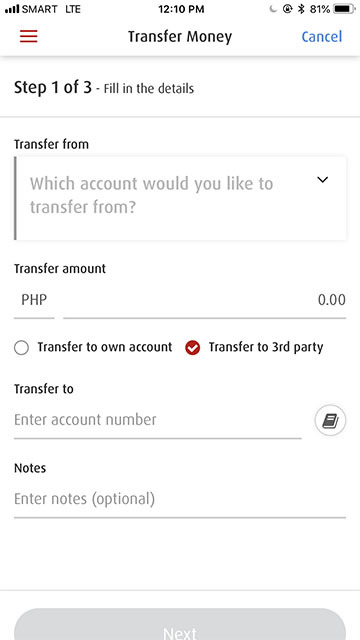 Users can now also send money to any BPI, BPI Family Savings Bank and BPI Direct BanKo accounts with no enrollment needed. 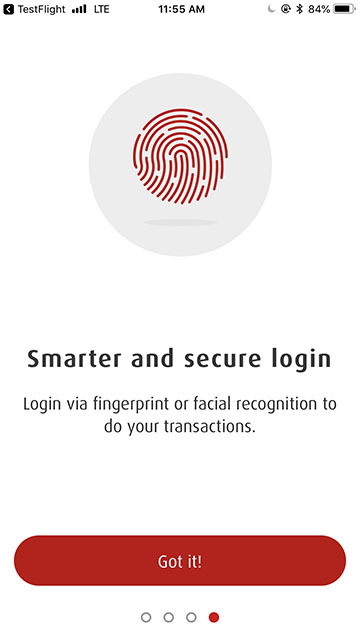 Moreover, users now have more control on the security features of their accounts, and can now login on the mobile app using their fingerprint or the facial recognition feature of the new app. VP Noel Santiago is also looking forward to integrating the new BPI mobile app with various social network platforms, and offering a more targeted content to its users in the future. Santiago also hinted of the bank’s upcoming plans on the BPI Mobilecash which will provide more convenience to its customers when doing both online and offline transactions, and will even include a money transfer feature that will allow the receiver to withdraw on an ATM via generated QR code. The New BPI Mobile App will be available for download in the App Store and Play Store starting May 15, 2018.